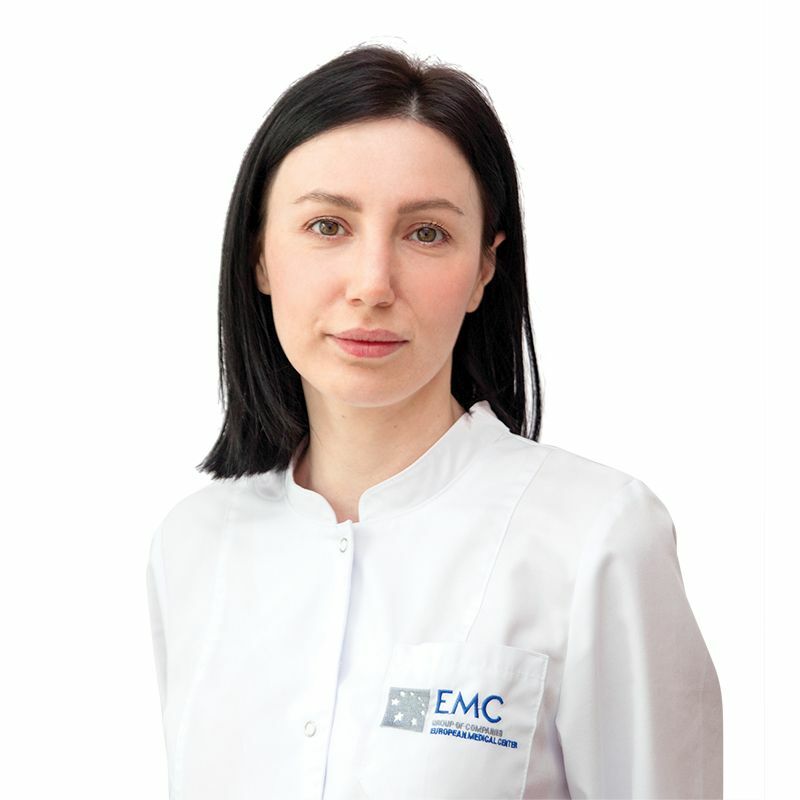 MIKHAILOVA Patimat, Doctor EMC. Make an appointment, ask a question. Dermatovenerologist, cosmetologist of EMC Aesthetic Clinic. She is a certified specialist in the following methods: fractional photothermolysis, laser treatment of vascular and pigmented lesions of the skin, radio frequency lifting, light therapy, ultrasonic liposuction, cryolipolysis, treatment using placental products, plasmolifting, improving skin quality by means of injections of last generation biorevitalizing agents and luxury beauty cocktails.